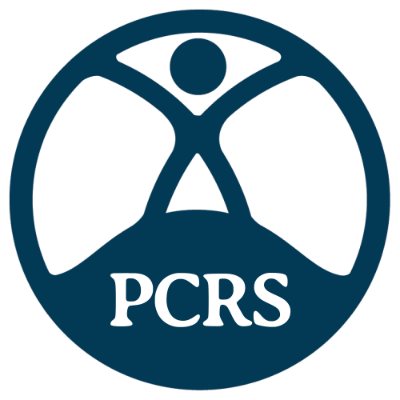 MA Healthcare is delighted to offer the PCRS an exclusive 20% discount for COPD 2019! 1 year on from the publication of the GOLD Guidelines, this 1-day conference will address the implications for secondary care clinical practice. The conference will also explore the multidisciplinary approach to COPD care across the primary and secondary care sectors, with panel discussions and interactive case studies providing delegates with lots of practical information to take away from the meeting. The 2017 Conference will take place in Liverpool, 12 - 14 October 2017. The theme will be 'Forward Together: How we lead primary care to the next level'.